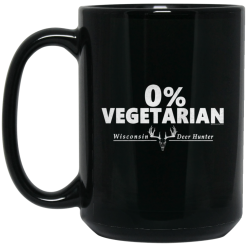 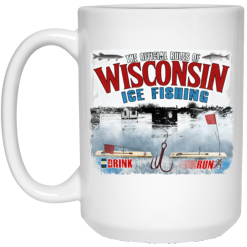 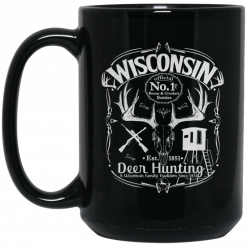 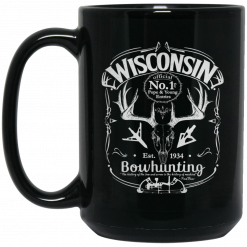 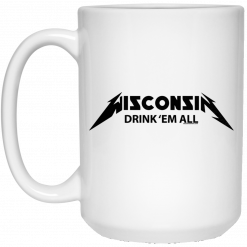 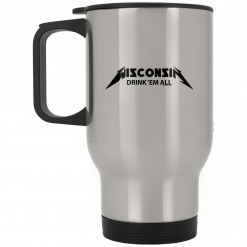 Find the perfect Wisconsin themed gift mug or beer stein right here. 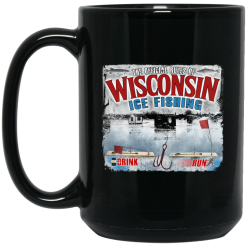 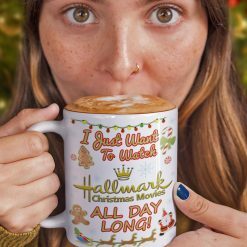 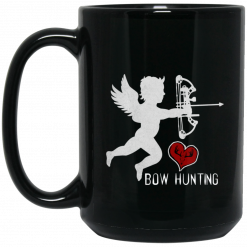 Our fun and unique WI coffee mugs feature a wide variety of designs in different categories for all to enjoy. 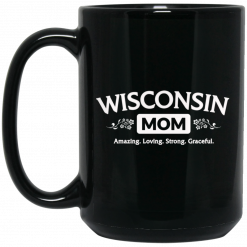 Don’t forget to check out our big 22oz Wisconsin themed beer stein mugs as well. 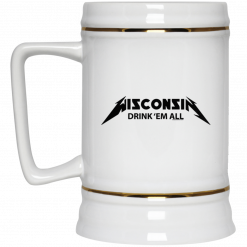 They are huge hits with Badgerland Beer drinkers!